Please get in touch if you are interested in submitting an application. Below is an overview of the process. 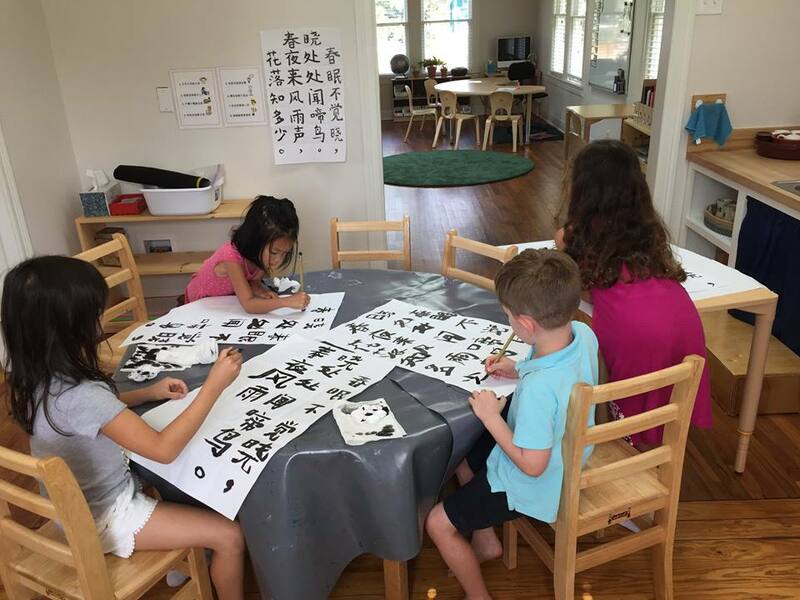 Schedule a time to meet with our Director, Jiao Li, for a private tour of our school and an introduction to our practices and philosophy. Pre-K/Kinder: Pre-K3 students should turn 3 years old on or before December 1 of their first year. All children must be potty trained before starting the program. Lower Elementary: Our lower elementary is open to first and second grade students. At the School Tour & Information Session, you will receive a package which includes an application. You can also complete the application form online. Upon receipt of the application and non-refundable application fee, we will add your childʼs name to a prospective student list. 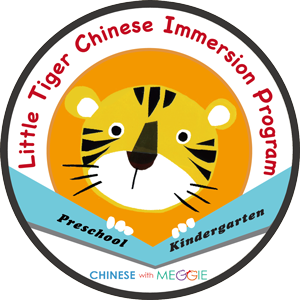 Priority is given to families whose children and/or siblings are enrolled in Little Tiger or Chinese with Meggie. If your child is not a current CWM student, please be in touch to schedule a meeting with you and your child(ren) once you have submitted an application. The meeting is an informal opportunity for us to get to know each other and to address any questions. After reviewing your family’s application, we will notify you of your child’s acceptance status. We make admissions decisions on a rolling basis throughout the academic year as spaces are available. Families whose children who cannot be accommodated are placed on a waiting list and notified when an opening becomes available. Families who accept admissions offers receive a registration package. Parents must return all forms, with a non-refundable registration fee. A 1-month non-refundable tuition deposit is also required. The deposit holds your child’s spot and is applied to the final month’s tuition with proper notice. After completing the registration process, we will provide a welcome package, including a welcome letter, a parents’ handbook, school calendar, and other materials. Please be in touch with any additional questions.